Home featured Looking For The Perfect Complement To Your Outfit? Looking For The Perfect Complement To Your Outfit? Want that glam and posh look in all Africanness? Want that uniformity in dressing without fear of your choice going out of stock? 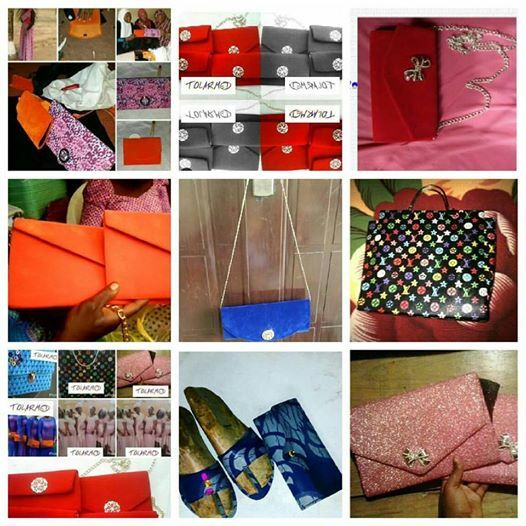 Search no more... TOLARMED AFRICA CLUTCHES is here to serve your needs at an affordable price. From Bangles to purses to clutch to handbags to cross bags, footwears, e.t.c in any material of choice, they offer the best quality at convenience price. 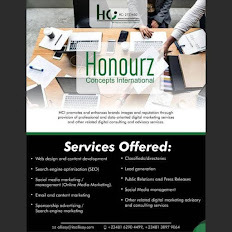 You can also contact them for your event souvenirs.